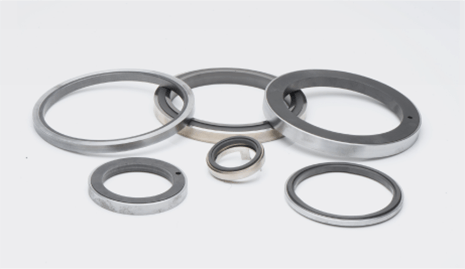 Metcar materials are used throughout the industry in a variety of capacities, including situations where there is extreme temperature variation, little to no lubrication, or chemical environments. 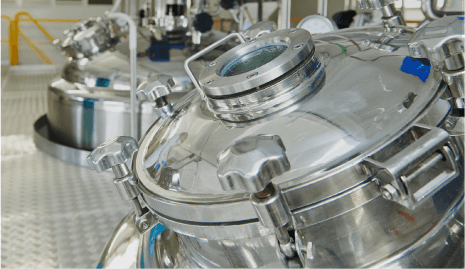 Our high-performance materials have the ability to run in low viscosity fluid where traditional oil and grease cannot be used, making them ideal for use in fluid management applications, as well as high temperature environments. 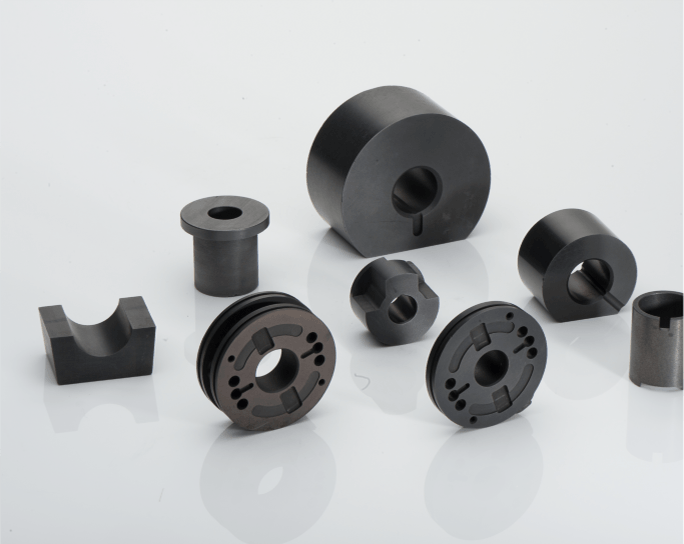 Carbon graphite bearings are ideal for operating in the high temperature, steam environment in the continuous dryers used in the building products industry. These board dryers run continuously for years before requiring bearing change out made more simple using Metcar’s quick change hardware.